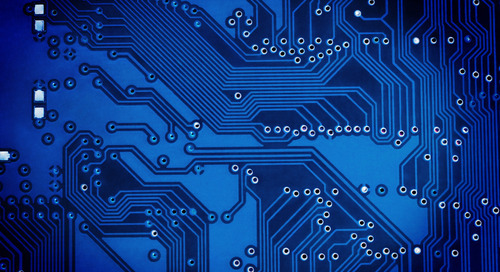 Home » Design for Manufacturing (DFM) » PCB Circuit Products: Should You Design for Repair? As an engineer, I always feel like it’s a personal failing when I have to call someone else in to fix my stuff. Whether it’s electronics or the occasional bit of haphazard woodwork, I can’t ask for help until I’ve tried to sort it out. Plumbing, however, is another story. Then I call for help immediately. The problem with the impulse to fix your own stuff is that a lot of companies don’t actually want you to. I can’t count the number of times that I’ve needed a proprietary screwdriver to get into a casing and then ripped through a sticker announcing that I have officially voided my warranty. All that just to replace a battery. Protip for when you’re desperate to replace a battery and your screw driver is smaller than the slots in the head of the screw. You can sometimes manage by using a Philips head and a rubber band. Take the rubber band and place it over the slots. Push the screwdriver into the rubber band until you can feel it engage with the wonky slots, then try to unscrew. On the other hand, I’ve occasionally opened up a case to a Pandora's box of confusion and regret. It turns out that LCD monitors are a far cry from swapping out the burned capacitor on a VCR. 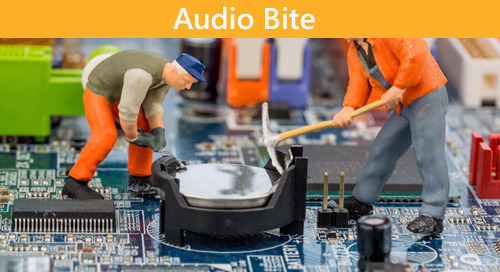 Regardless of how you feel about repairing your own equipment, you should always consider consumer repairs before you start designing your product. Do you want consumers to be able to fix products themselves? Can they use a repair shop of their choice? Should they stick to the technicians and services that you provide or specifically train for? Let’s weigh out the options and touch on their legal requirements. 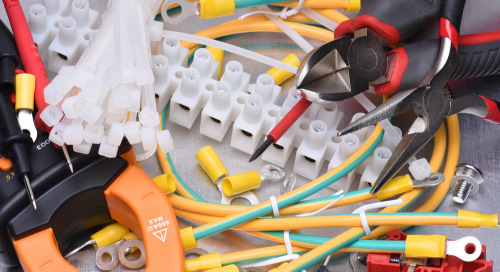 Many manufacturers want to keep consumers from repairing products themselves. As vexing as I find it, there is often good reason behind it. High voltage, sensitive parts, or proprietary internal components are all solid reasons to keep people from opening up equipment without the appropriate precautions. If you want to keep all repair in-house, then you need to have enough trained people to manage repairs coming in or on location. Alternatively, your products might be “consumable” and cheaper to replace than to fix. In that case, you need to understand failure rates and be prepared to replace any products that might have issues while still under warranty. Some companies will prefer to keep repair to authorized technicians. It might be easier to make products that are consumer serviceable. Depending on the complexity of your components, the sale of replacement parts may serve as an additional revenue stream. One company I worked at made as much replacing proprietary batteries as they did on the initial hardware, kind of like buying new ink for a printer. 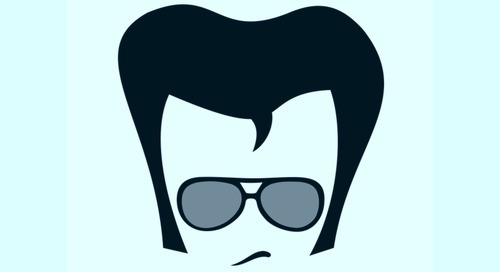 Since you will need to create the documentation anyway, you can release it to the public and include any repair shops you’ve specifically train. You’ll want to include the appropriate guidance and disclaimers since there are some products that can be dangerous if not managed safely. For example, engines, rotor blades, high voltages, etc. If the product has any components that warrant a warning sticker then they should be called out and explained in the repair guide. The open repair approach can save a lot on overhead and service over the long term. Plus, the engineers will really appreciate it. Despite the approach you decide to take, you need to consider the legal requirements. Based on the philosophy that consumers should be allowed to fix products that they legally own, the “pro-repair” legislation is being introduced in several states. There’s also an argument that repair jobs can’t be sent overseas. That’s a powerful incentive for local economies, especially those that historically relied on agricultural and automotive industries. Several large companies are actively lobbying against this legislation. This is often over concerns regarding proprietary designs. Many also want to protect revenue from exclusive service contracts to provide maintenance to their customers. Smaller companies will also have increased competition for service contracts and sales. 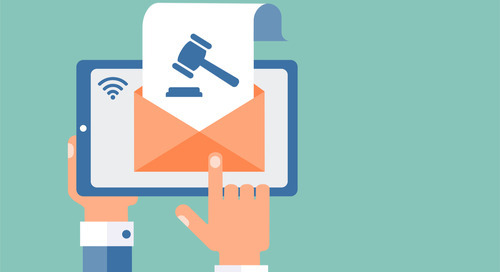 Advocates expect a market determined by customer service, rather than exclusive availability. Right to repair means it will also be easier for consumers to buy and sell refurbished hardware, which may cut into overall product sales. If the consumer-protection legislation passes, companies in those states will be required to release repair information for their electronic products, and sell replacement parts to independent repair shops. New legislation has been introduced in several states that will mandate freedom to repair. If you want to be consumer-friendly, or just plan ahead for legal compliance, you’ll want your products to be easy to repair and document. 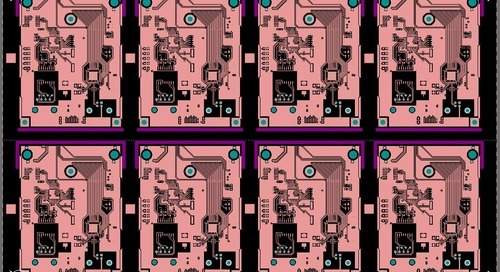 When you’re designing PCBs, that starts with good board design, labeling, and parts selection. Great PCB tools, like Altium Vault, can help you keep track of your components and their availability. 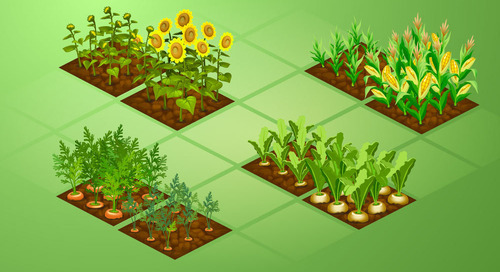 This way, no matter which decision you choose, your repair strategy will be well planned out. Have a question about PCb repairs? Contact an expert at Altium. 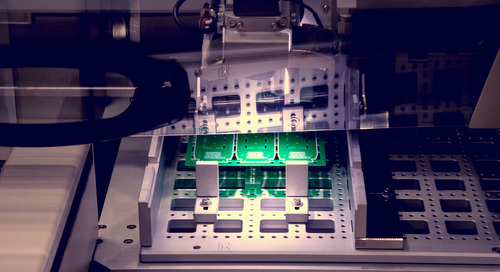 Reduce wasted material and increase productivity with the right PCB panelization software. 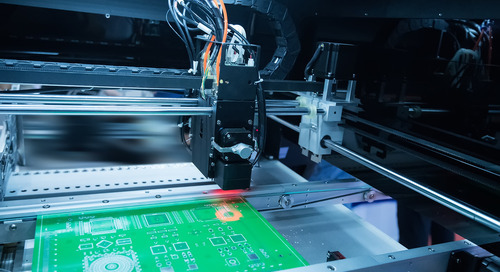 Using online PCB printing and design software can help you move to manufacturing successfully, even if you’re new to PCB fabrication. 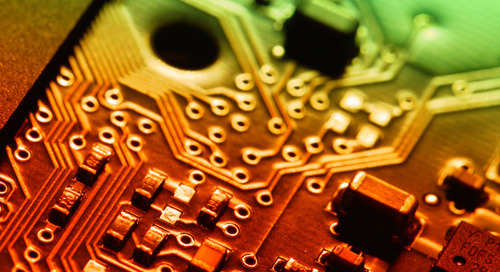 Annular Rings for PCB and Nonfunctional Pads: Should You Use ‘em or Lose ‘em? 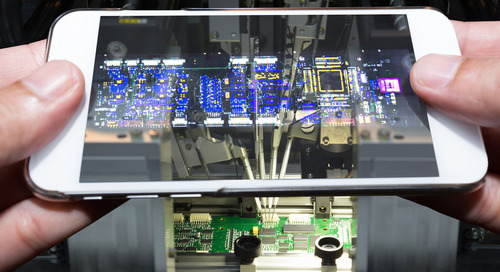 Via-in-pad technology places annular rings on your PCB. 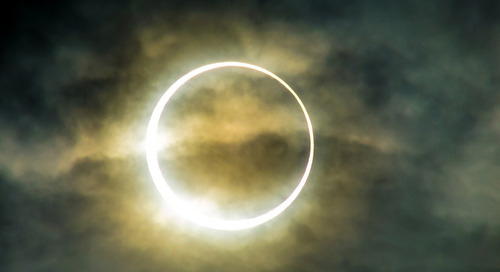 Learn more about how annular rings cause signal problems and when to remove them. 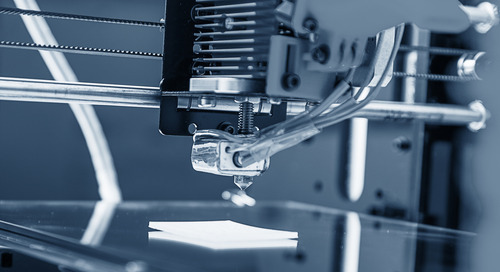 You’ll be able to move your designs through the prototyping phase and into full PCB manufacturing and production quicker with conductive ink printing. 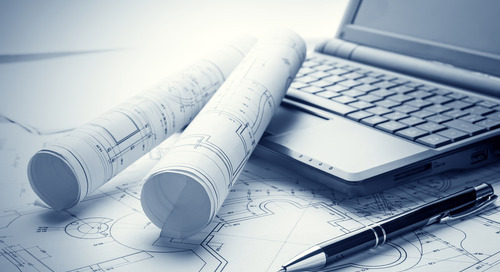 With a strong PCB design software behind it, a 3D PCB editor can enable your electrical and mechanical teams to collaborate with ease. 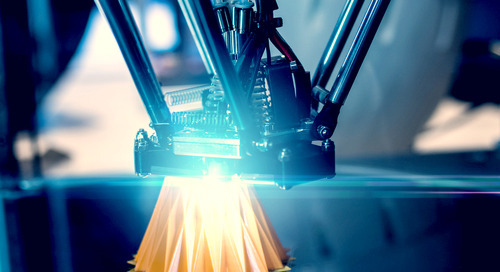 If you’ve ever found yourself asking what is a bill of materials, and what can it do for your printed circuit assemblies, look no further. 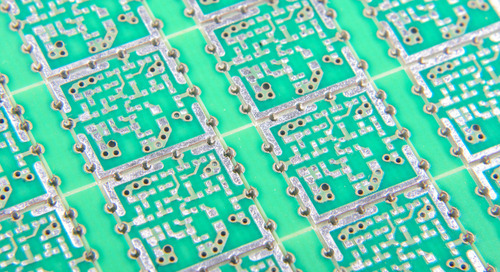 You’ll want to be wary of tombstoning within your PCB components assembly process. Common causes that leave your design dead can be designed around. 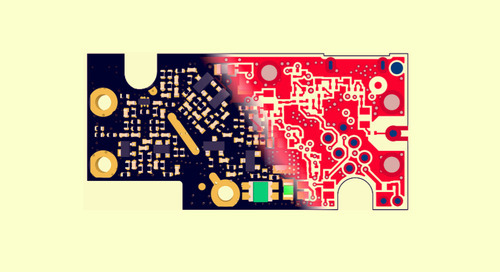 Assembly, Congress, Council, or Parliament: whatever you reside under, you need to know the laws and rules for your PCB design and CAD software. 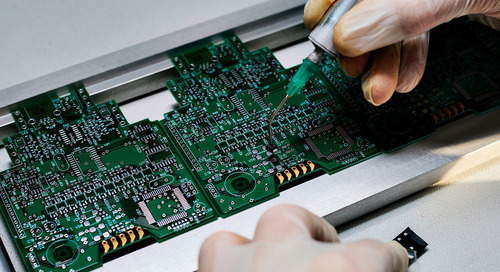 Clean up stubs, route signals to small traces, and increase component density by laser drilling microvias in your PCB. 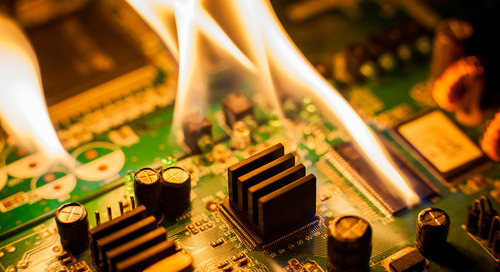 High current PCB devices can generate significant heat. While this is unavoidable, there are some design tips you can use to avoid device failure. 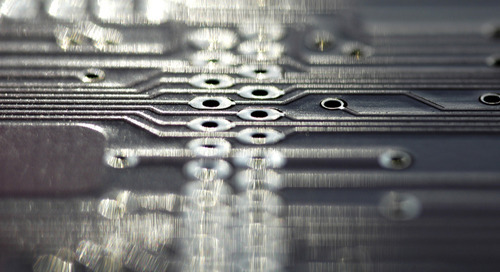 Blind vias allow PCB designers to route signals in multilayer PCBs without sacrificing form factor. 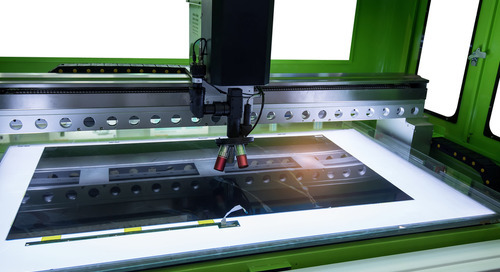 Using PCB design software to optimize panelization can improve yields and reduce costs from wasted materials during separation. 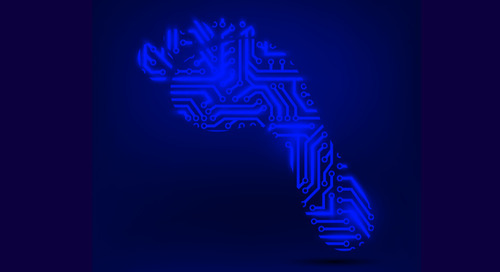 Creating new component footprints can be a pain; however, with the right software you can quickly and easily create custom footprints in no time.